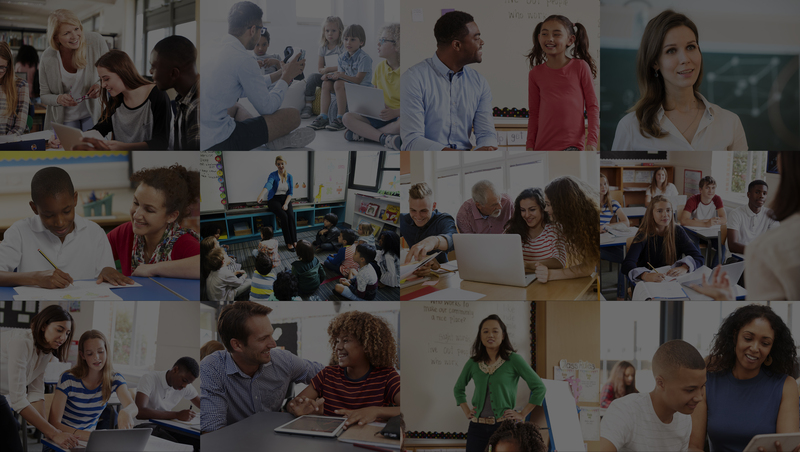 Encouraging, equipping, and empowering Christian educators in K-12 public, charter and private schools for over 65 years. Members receive legal defense and protection for their assets (up to $2,000,000) when faced with a lawsuit related to their profession. Grow your impact in your public school without compromising your beliefs. After you watch this you will know the 2 key laws every Christian educator must know, and how to apply them practically. 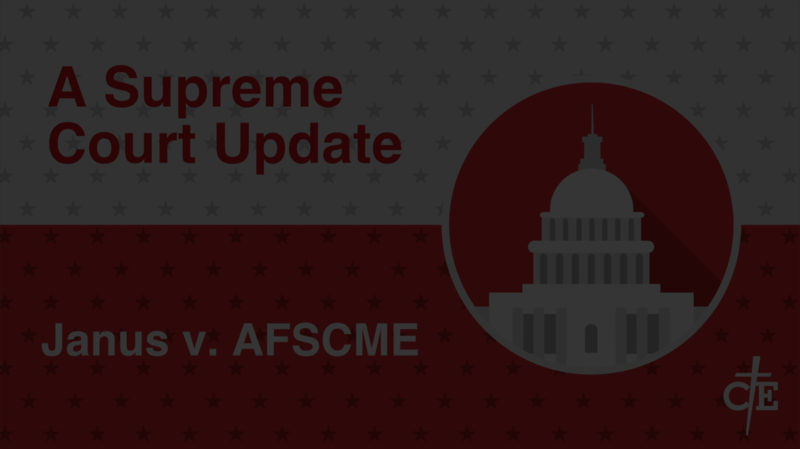 The Supreme Court has freed Christian teachers from being forced to join unions in Janus v. AFSCME! You receive coverage of legal fees in case of job actions such as demotion, termination or non-renewal. Legal advice and local representation is provided when needed. 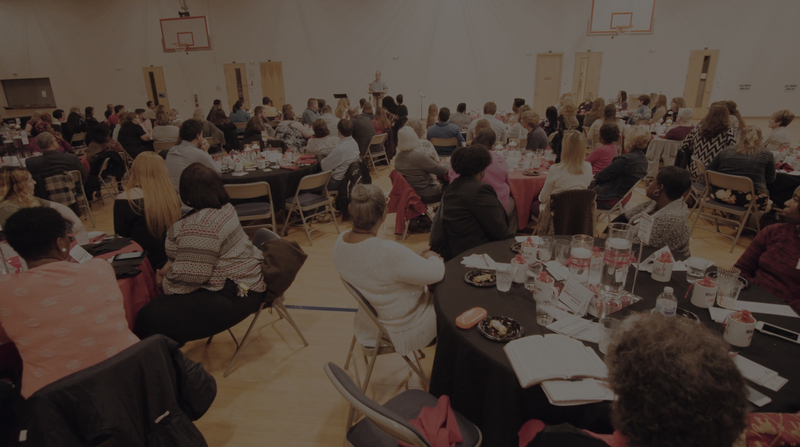 LIFT America gatherings are designed to gather, encourage, empower and equip Christian educators who work in communities all across America. These gatherings provide an extraordinary opportunity to come together with others like us who love God and care about kids. If you are on Facebook, be sure to like our page and choose "See First" so you don't miss key content. Our goal is to build a community and share relevant news that might pertain to you and to keep you in the know. Do you have one or more of these concerns? Who will look out for me if I get in trouble? How do I live out my faith legally? I need professional liablity insurance and job action protection! $2 million Professional Liability coverage for damages arising from professional liability lawsuits. A Job Protection Benefit that provides representation by a local attorney. Unlimited Educational and Legal Consultation with our legal counsel and support professionals. In whatever situation you face, we will walk through it with you, praying with you, and counseling you, all from a Biblical worldview. 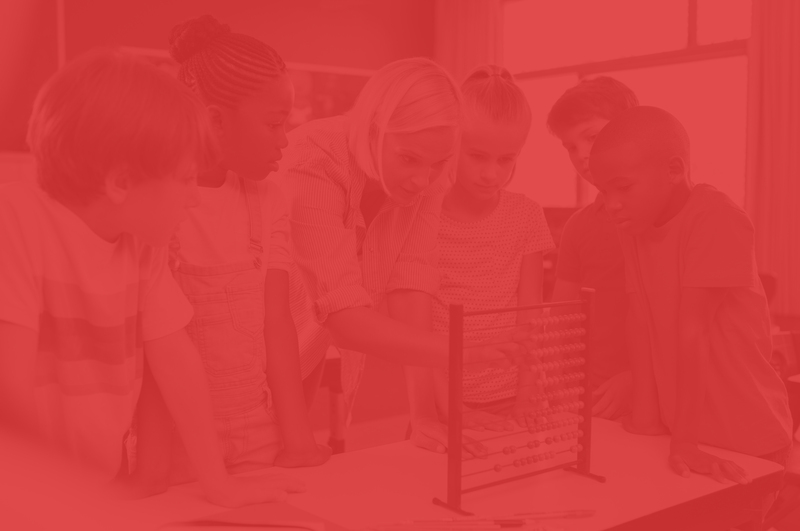 To raise up and equip transformed educators, we’ve developed three ministry initiatives. 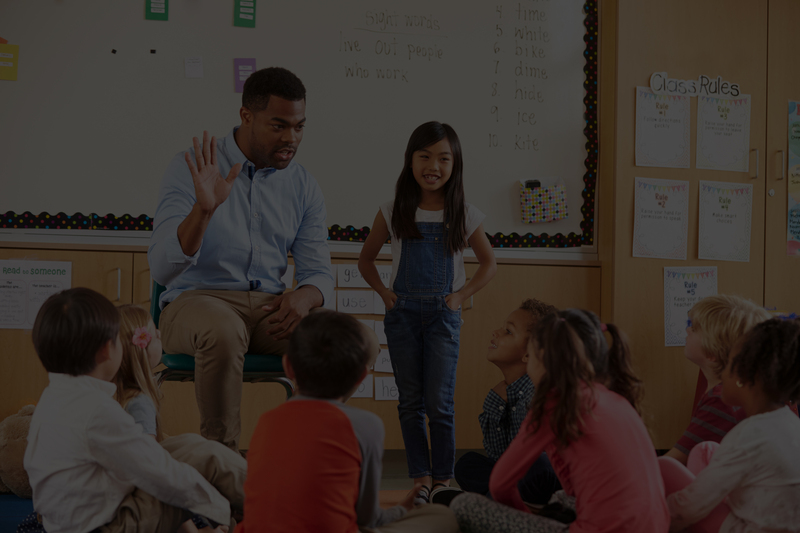 Teach with Faith (Not Fear): a free webinar that explains how to walk out your faith legally in public schools. LIFT America: LIFT gatherings equip and inspire educators across entire cities to take Jesus into our schools. The Daniel Project: Weekend and summer trainings to raise up missional educational leaders who are transforming schools all over the nation. Jenn Meng is a 4th grade teacher and our newest Board Member. She has a successful good news club and has been in education for 18 years. Watch her interview with Finn Laursen (Executive Director) as she explains how she got connected with CEAI. 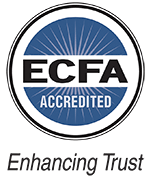 Dawn has been a member of Christian Educators Association for many years. From an early age Dawn knew she wanted to be a teacher, and teaching seventh grade English and Reading has been her favorite teaching experience to date. Since becoming the mother of three, Dawn sees firsthand the impact of teachers who actively work to encourage, equip, and develop students to become life-long learners. Kevin is a public school 4th grade teacher who has become an advocated for CEAI providing leadership for teacher workshops across the nation. He is also active in his church and role models being a Godly man for his students and his 2 sons for twenty-nine years. Michael serves as an Executive Director of Educational Services for a public school district. He oversees the Technology Department and Special Education Department and is directly responsible for the Gifted and Talented, Resident Educator, and Title I programs. Michael leads the district’s Race to the Top Transformation Team and Appraisal Review Committee and manages the areas of curriculum and instruction, testing and assessments, and professional development. He is married and has 3 children attending schools in his district. Mary Lou has been teaching professionally with children grades K-8 for almost 25 years. She is currently teaching second grade. She holds an Associate degree in Early Childhood Education, a Bachelor of Science degree in Elementary Education, and a Master’s Degree in Literacy and Curriculum and Instruction. She and her husband Craig have four grown children. They have been married for twenty-nine years. Please contact us or read our Frequently Asked Questions.